What Tower Genius Charges For Fees. Cell Tower Lease Experts used to be hard to find online. Most of our competitors with the exception of two firms have been offering this type service for less than 5 years and have little to no experience developing and leasing towers. The majority of our competitors worked in the "lease optimization / rent reduction / lease buyout" side of the industry for a year or two before going out on their own and claiming to be cell tower lease experts. 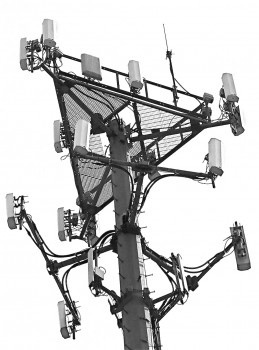 Before you hire a cell tower expert, ask them if they have any conflicts of interest? What we mean by that is, do they work for any of the carriers or tower management or tower development companies? "Remember... A cell tower lease expert who provides services for both sides of the deal isn't going to work in your best interest." 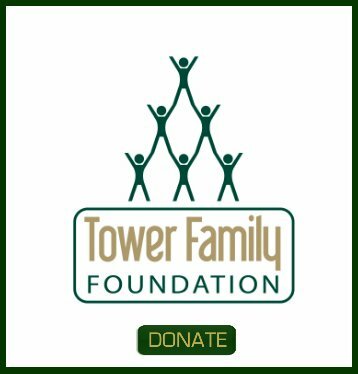 Tower Genius LLC is the premier cell tower lease consulting firm in the United States. Our depth of experience is unmatched. But before we go into what we charge our clients, we would like to paint a picture. It seems everyone is calling themselves a "cell tower expert." If you are a property owner, building owner or cell tower landlord reading this page, you are probably trying to figure out how to get the best deal on your proposed lease or on your current tower lease extension proposal, and figure out who is the real deal, and who is the circus monkey with the plastic banana. If you called one of our competitors and felt your blood pressure going up, or if felt that you were being spoken down to by the "lease expert", and if you felt like you needed to wash your hands after putting down the phone receiver, chances are that you weren't talking to a "cell tower leasing expert", just somebody pretending to be one. Or... If you felt like you just walked out of a used car dealership after calling one of the plethora of so-called cell tower lease consultants out there, and found yourself shaking your head in frustration, you may have been talking to a former recycled stock broker, reefer smoking surfer, or mediocre attorney who never passed the bar exam, but you certainly weren't talking to somebody with any real life tangible cell tower infrastructure leasing or tower development expertise, who actually leased, zoned and built thousands of cell towers..
Or even worse yet... 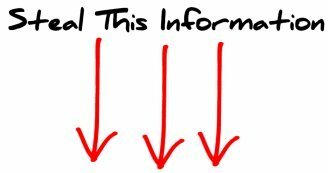 If you called one of the flashy cell tower lease expert website companies and they sounded like they were reading from a script, and they did not come across as knowledgeable as their website make them appear to be, you were probably talking to somebody who worked for one or two of the infamous cell tower lease buyout companies or one of the industry bottom feeding companies that specialized is cell tower rent reductions and lowering cell tower lease rents for landlords, but you certainly weren't talking to an industry expert. Sometimes, a cell tower consultant or cell tower lease expert just isn't enough. You need to consider raining the bar and talking to a Telecom Lease Genius (TM) at Tower Genius (TM). Okay, they got us here. We aren't winning any beauty contests. Yes, it was a bit tongue and cheek, but hopefully you see where we are coming from. 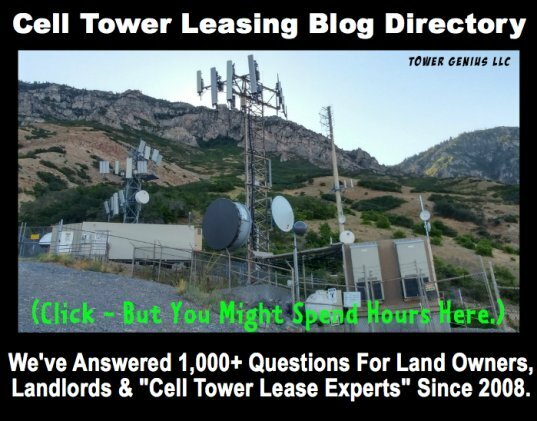 There are lots of cell tower "consultants" or cell tower "lease experts" and even a few mail-order attorneys claiming to be cell tower leases experts. Pricing and rates and fees are a big mystery when you call them. The Airwaves are full of charlatans, so you need to choose your advisors wisely. And truth be told, there are really only a less handful of qualified professional people who truly understand the ins and outs of cell tower leasing from a landlord's perspective, half of whom are partners of this company. Or a Sizzling $50 Dry Aged Gourmet Steak? If you are really hungry and wish to reward yourself, and your choice of meal will impact you in a good way financially for decades to come, are you going to eat something cheap or have a meal that you will savor for years to come or even a lifetime? Sure, you can eat beef anywhere. If you are really hungry, you can settle for a $2 hamburger or you can order a $50 mouth-watering steak. They both come from a cow but there is a huge difference in the value of the end product that you are getting. Eating a $2 pair of frozen microwave slider burgers wrapped in plastic is not even remotely in the same universe as eating a filet mignon dry aged for 28 days prepared to perfection at the Old Homestead Steakhouse in New York City. 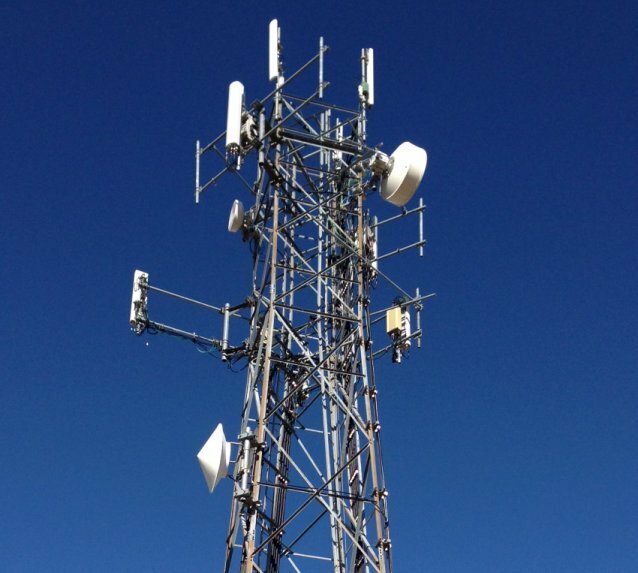 Getting a solid and fair deal on a new cell tower lease when extending or amending an existing cell tower lease is of critical importance. Don't leave it to chance, because sometimes a cell tower lease expert just isn't enough. 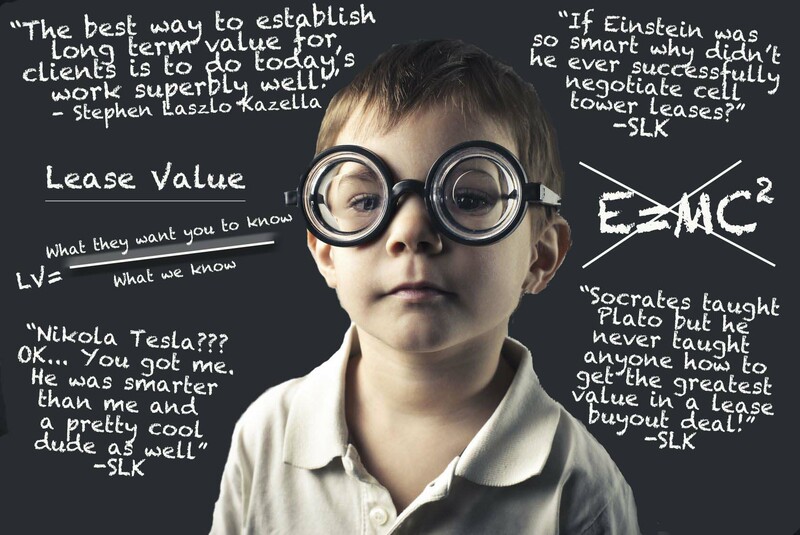 You need a Telecom Lease Genius. And remember, you get what you pay for. Sorry but we don't publish pricing, you need to speak to one of the owners. It's not a secret, we will tell you. Just give us a call at 1-888-313-9750. You will always speak with one of the Managing Partners, either to Kevin Donohue or to Steve Kazella. We purposely do not publish our pricing online. Our rates are straightforward and ridiculously affordable. Since we offer many services, we need to ask you a few specific questions, but we will tell you our fees generally within the first 5 minutes of talking to you because like you, we don't want to waste our valuable time either. Find out what we can do for you. 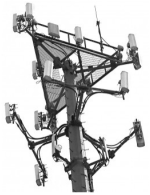 Talk to the cell tower lease experts at Tower Genius today. We are open for business Monday - Friday, 9:00 AM Eastern to 6:00 PM Pacific. "Towering genius disdains a beaten path. It seeks regions hitherto unexplored."